An average day scheduled for the school is planned keeping in mind the age appropriate holistic development of the student. The tiny tots of Pre-primary begin their day by seeking the blessing of the Almighty. A holistic based approach is incorporated through a well-planned activity based learning. The children are encouraged to bring nutritious food for morning snack break. 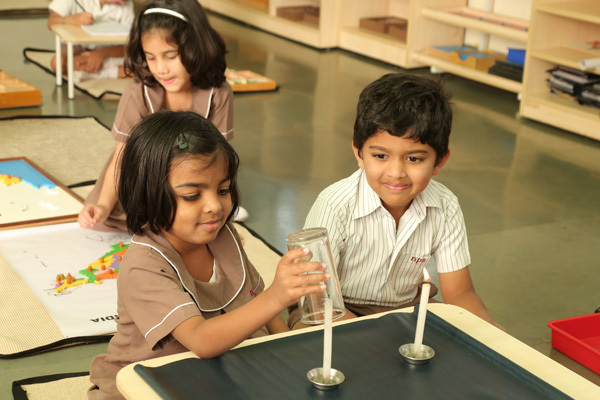 Each child is unique; hence the curriculum is designed in such a way that the children are given an opportunity through games, nature walk, dance, music, arts and craft, circle time (interactive session) and special assembly presentations in their three hour work cycle. The day begins with the Morning Prayer. Each class has an opportunity to conduct a theme based special assembly. This is done to enhance value system, public speaking and overcome stage fear. During the morning short break and lunch break students are encouraged to carry healthy homemade food. The day is planned to have a balanced blend of curricular and co-curricular activities. 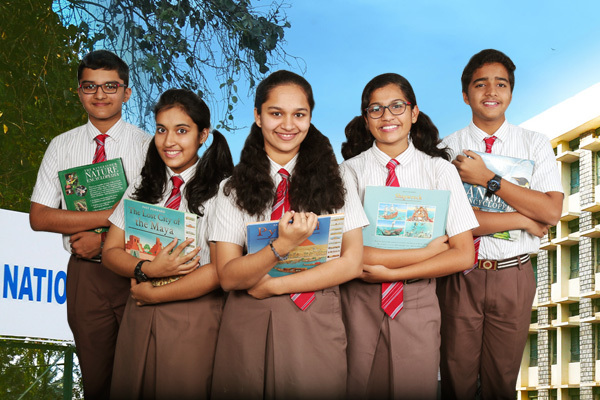 The co-curricular activities involve library, art, music, dance, yoga, indoor and outdoor games in order to nurture the interest and passion of every student and thereby bring about holistic development. Copyright © 2018, National Public School - Gottigere, All rights Reserved.